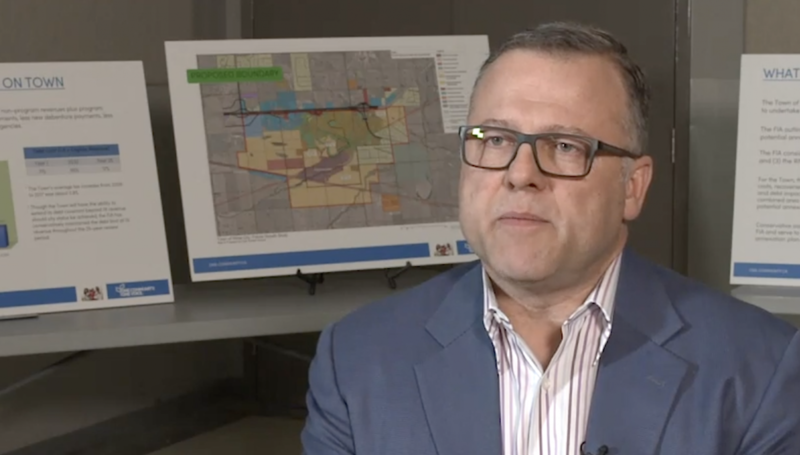 Greg Weiss, President of CORVUS Business Advisors, discusses the details of a Financial Impact Analysis that was conducted for the proposed annexation area. In less than 7 minutes, Mr. Weiss will outline the methodology of the study, what the outcomes of the study were, the impact of the proposal for taxpayers and how compensation between two municipalities in an annexation is calculated. Mr. Weiss gave a presentation on CORVUS' findings at a Public Open House held on September 26th. You can view the slide deck and learn more by clicking here.